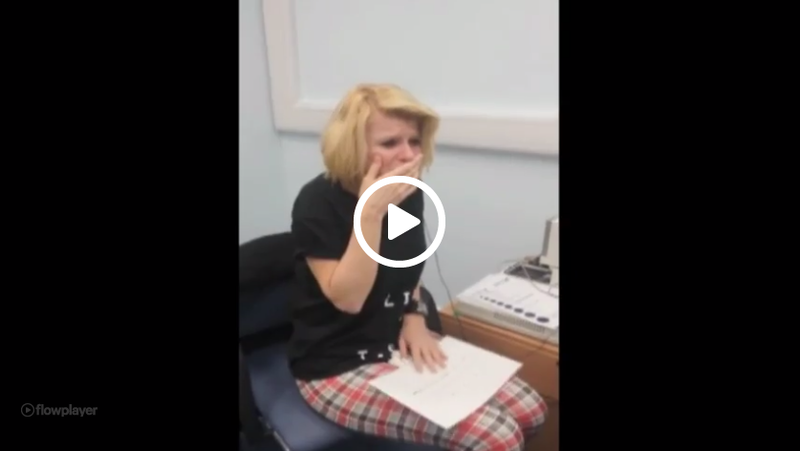 A Touching Moment, A Girl Hears For the Very First Time! Usher’s syndrome is a condition that affects the inner ear and usually starts from birth. Most people who suffer from this condition have never heard a sound their entire lives. Joanne Milne is one of these people who suffers from this disease and aside from being deaf she also had went blind because of the disease in her mid-20’s. Now 40 years old, she has just gotten a cochlear implant. 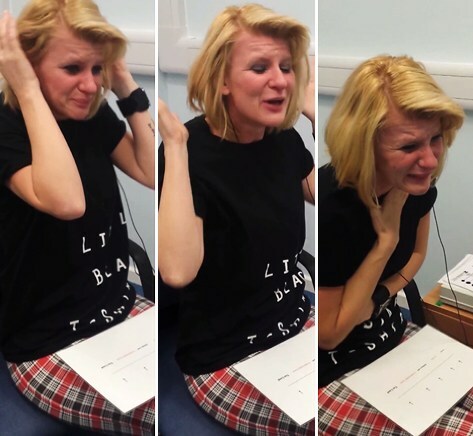 In this video you see Joanne as she hears a sound for the very first time. She even gets to hear the sound of her own voice. It is an extremely touching moment and gives hope to people with this condition. Go ahead and check out the video.